Whiskey is truly everyone’s spirit. From the cowboy drinking bourbon from a flask to the socialite drinking her Mint Julep at the Derby, there is no soul this spirit can’t appease. Like spicy? Grab a bottle of rye. Sweet? Bourbon it is. Edgy? Have you heard of moonshine? With such variety, it only makes sense to add some new cocktail recipes to your repertoire. Itching for infusions? This cocktail uses some exotic ingredients that can be made at home. Simple syrups are infused with cinnamon bark and black tea for some intense smoky flavors. The result is a whiskey sour with new depth—and solid proof that tea isn’t just for water. 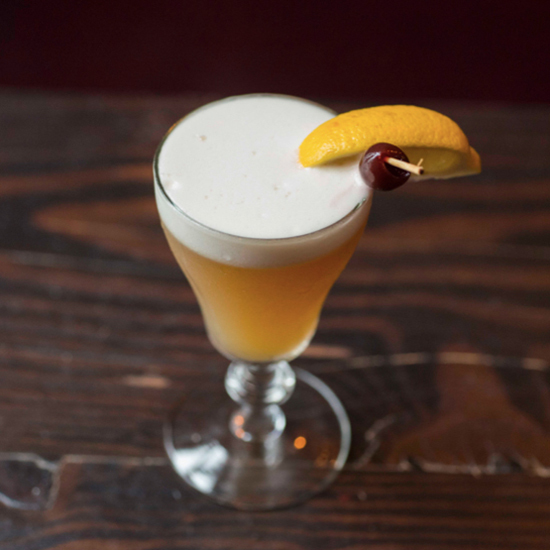 Get the recipe for the Smoky Sour. 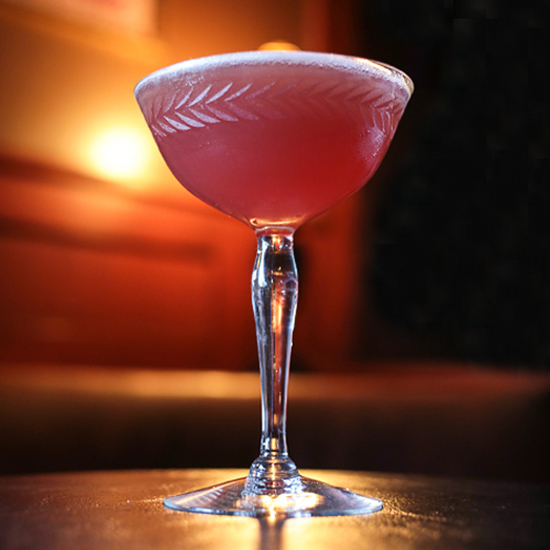 The Scofflaw, named after those who drank illegally during Prohibition, is a bit of a rule breaker. A modified combination of a Dry Martini and a Whiskey Sour, the cocktail includes dry vermouth, bitters and a number of citrus juices for a fruity, yet dry flavor. Make this cocktail for your next dinner party and your guests will thank you—with intensity. 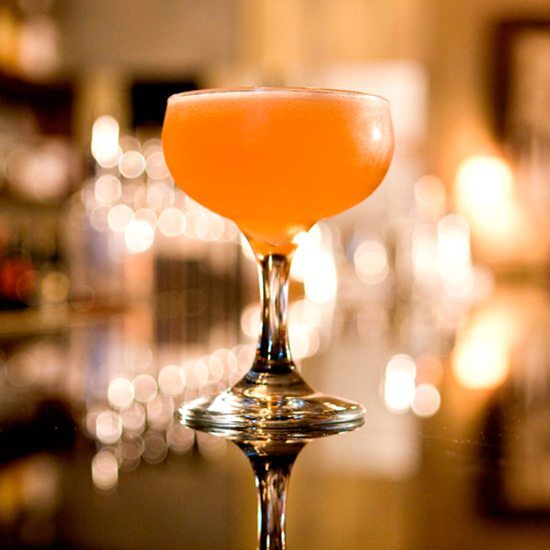 Get the recipe for the Scofflaw. Boozy, sweet and bitter: There’s a flavor here for everyone. 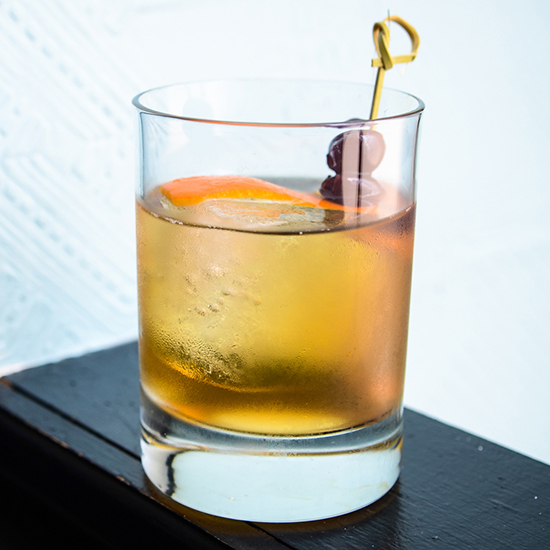 This cocktail combines bourbon, bitters and maraschino liqueur for a drink that’s part Old Fashioned, part Manhattan and all delicious. To top it off, absinthe is added for herbal punch. If you need a cocktail that will get the job done, look no further. Get the recipe for The Inside Job. Easily the most complex cocktail on this list, the La Valencia uses ingredients new to the novice drinker. Sherry adds a dry sweetness to the upfront herbaceousness of yellow Chartreuse and the smoothness of the chamomile-infused rye whiskey. Rounding out the ingredient list is lemon juice, simple syrup and Angostura. Perfect for the budding mixologist ready to take his or her cocktail-making to the next level. Get the recipe for the La Valencia. Skip the shrunken heads and voodoo dolls. Instead, cast a spell on your friends with an unbelievably good drink. The Island Voodoo incorporates just three ingredients—rye and two different amaros—for a bitter and spicy experience. 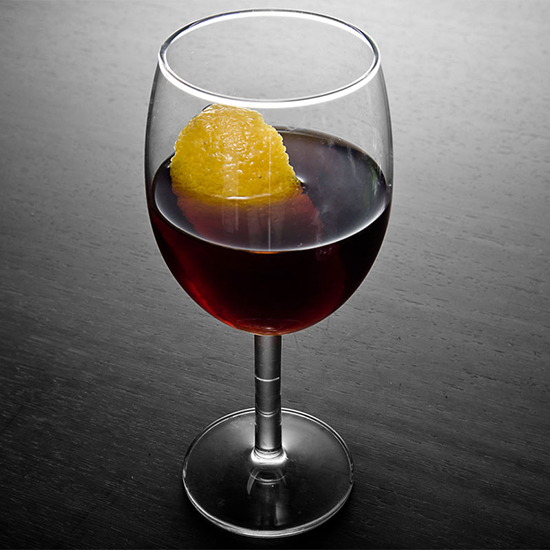 Ideal for barrel-aging and making in batches for parties, this drink will leave your house guests mystified. No witch doctor needed. Get the recipe for the Island Voodoo.